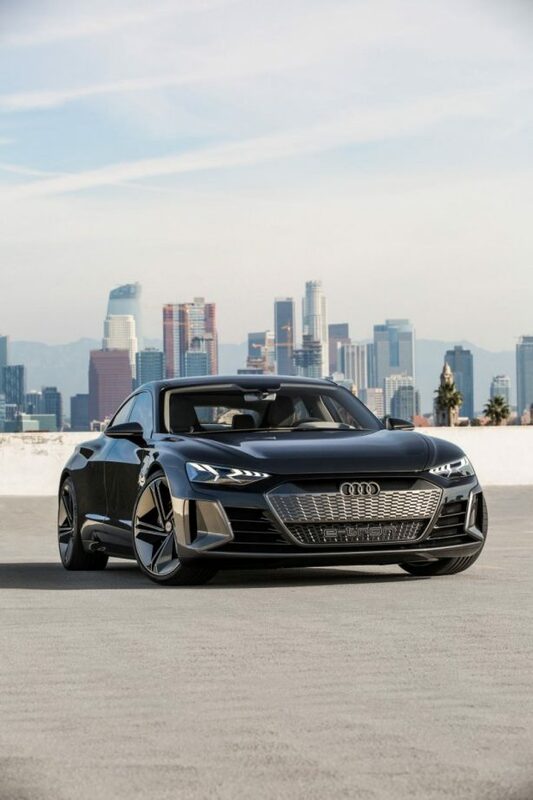 Audi is serious about its EV future with a raft of models planned under its e-tron moniker, the latest being the e-tron GT concept, which made its debut at the 2018 Los Angeles Auto Show. 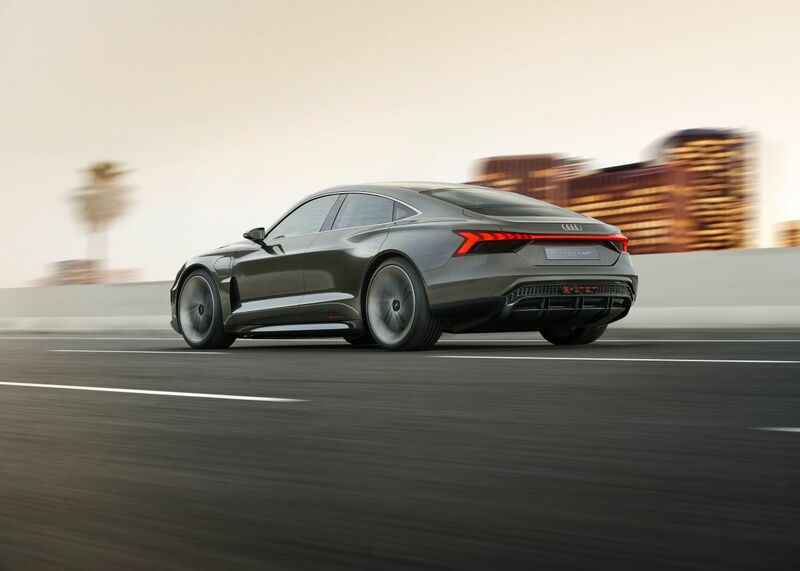 Set to rival the Tesla Model S, as well as stable mate, the Porsche Taycan when it goes into production by 2020, the e-tron GT is certainly a striking looking car. 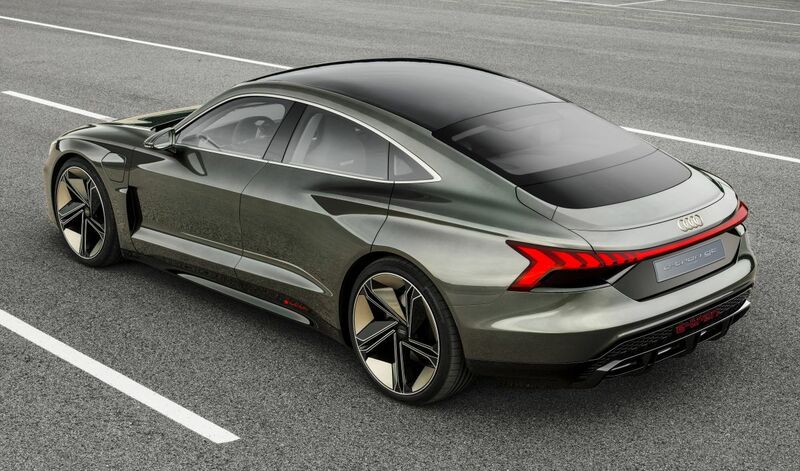 Billed as a four-door coupé, the GT measures 4.96 metres long, 1.96 metres wide, 1.38 metres tall and sits on a 2.90 metres wheelbase. Sporting an almost perfect gran turismo proportions, the e-tron GT would certainly give the Porsche Taycan a run for its money. 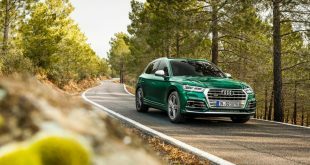 Upfront, there’s Audi’s trademark Singleframe grille with an ‘e-tron’ script sitting proudly at the bottom edge of the grille, while the muscular wheel arches house massive 22-inch five twin-spoke alloy wheels shod with 285/30 profile tyres. The show car is also finished in a unique paintwork called ‘kinetic dust’ that highlights the different body surfacing magnificently. 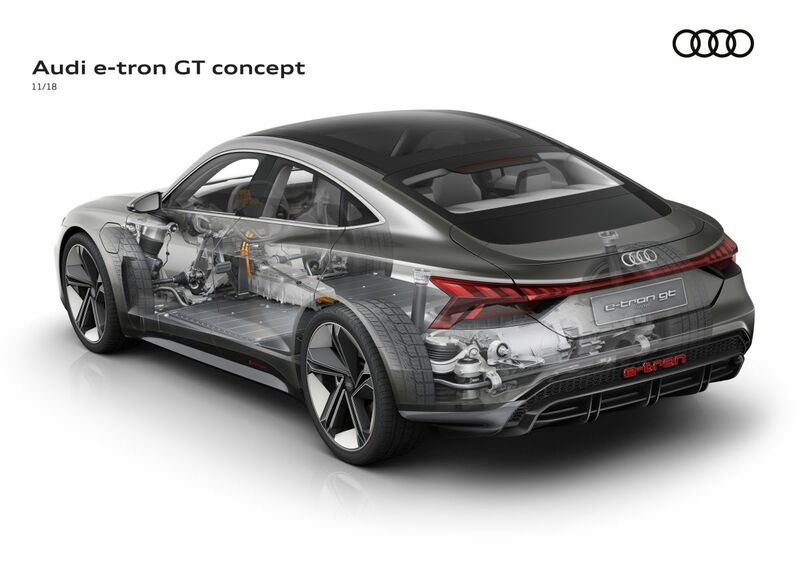 Talking about the bodywork, the e-tron GT’s design is heavily influenced by aerodynamics. 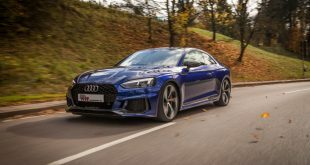 Those large air inlets at the front not only look good, but also serve to cool various systems, while the air vents behind the front wheel arches and solid rear diffuser play a role in smoothing airflow. There’s also a vented bonnet which is a nod to previous concepts such as the PB18 e-tron and Aicon. 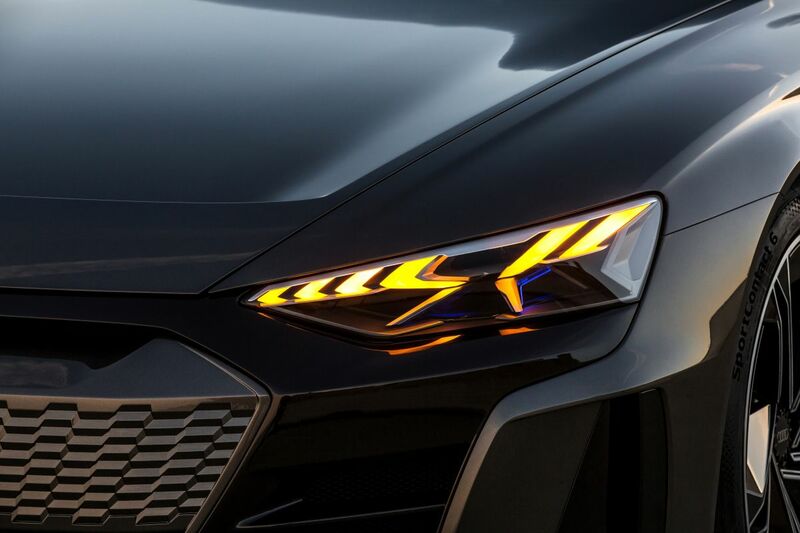 As expected from light-obsessed Audi, the e-tron GT features striking matrix LED headlights with laser high beam and distinctive ‘lightning bolt’ daytime running lights. 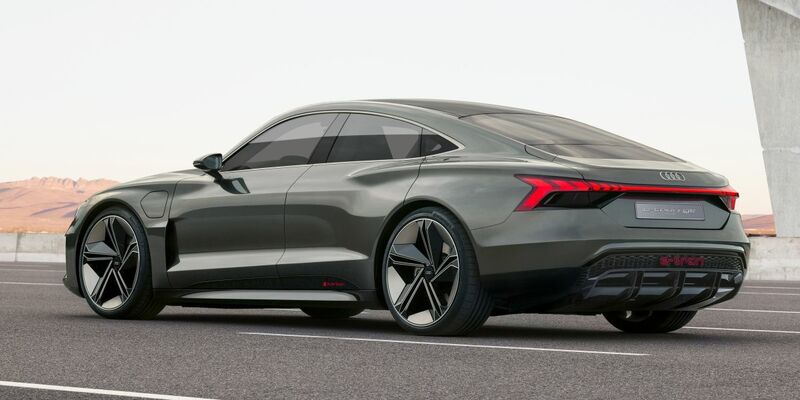 Around the back, there’s a light strip that runs the entire width of the car a la e-tron SUV that ends with individual wedge-shaped LED segments. As the driver approaches, the visual signature animates with a short sequence to add a bit of theatre. 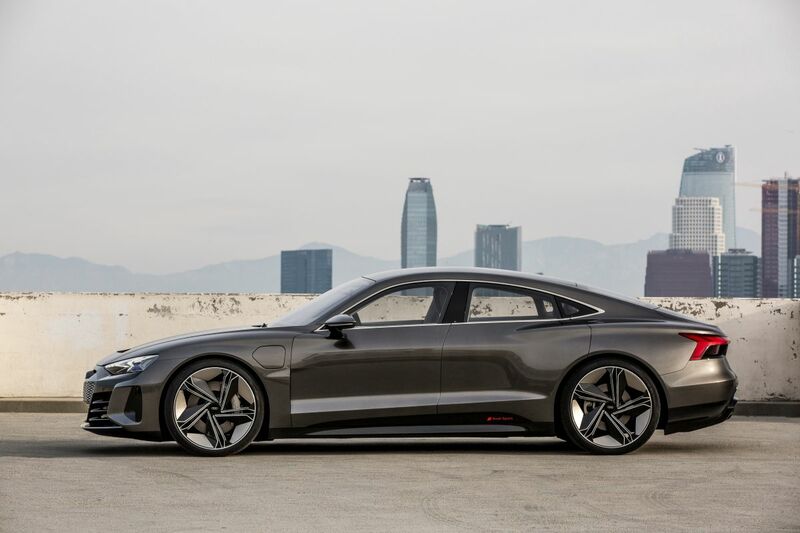 Audi says the “technology for this automobile was developed in close collaboration with Porsche,” which essentially means its shares the J1 platform with the upcoming Taycan. 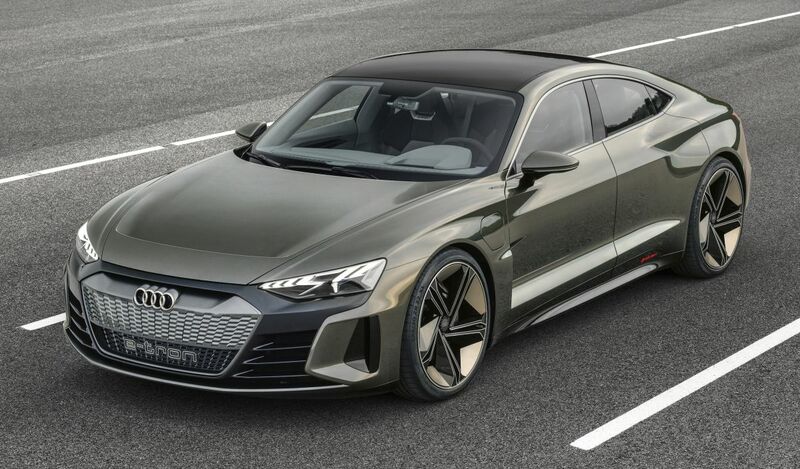 Lightweight construction is key here and the GT uses carbon fibre for its roof, while aluminium is used for other components, supported by high-strength steel. 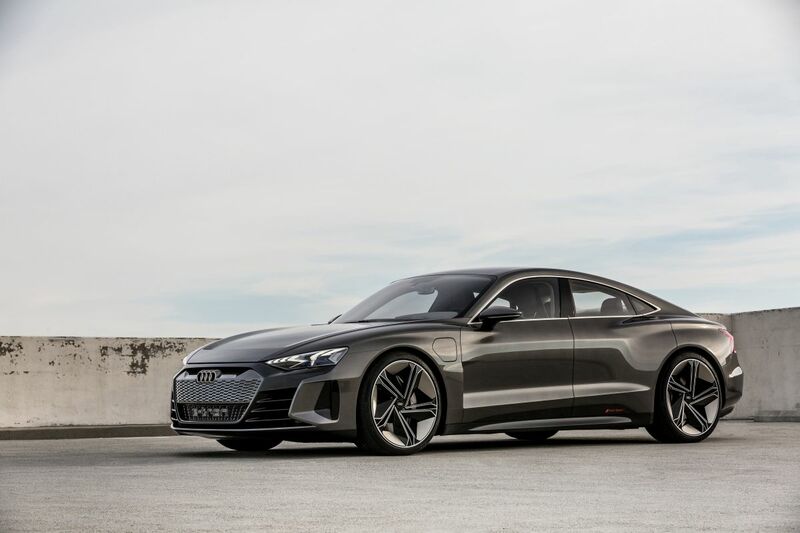 Inside, the aesthetically clean cabin is trademark Audi and looks very much production ready. 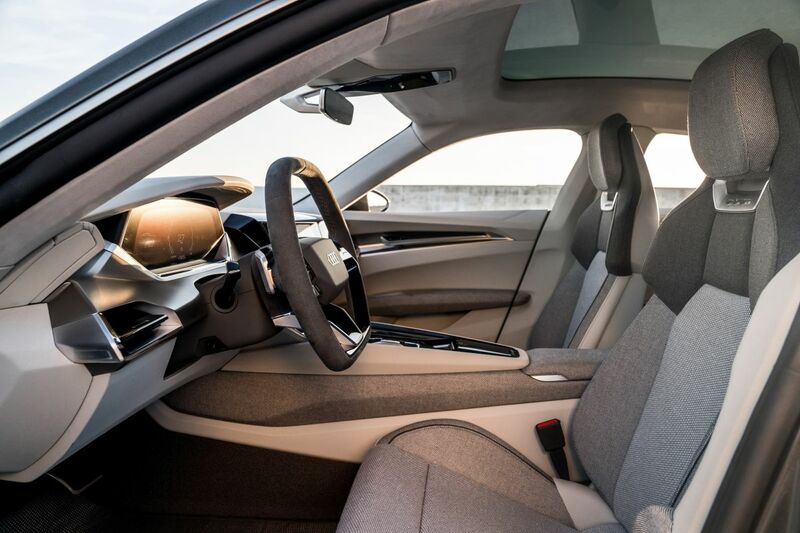 The hexagonal-shaped steering wheel incorporates the engine stop/start and drive mode buttons, while there are no less than three digital displays in the cabin. 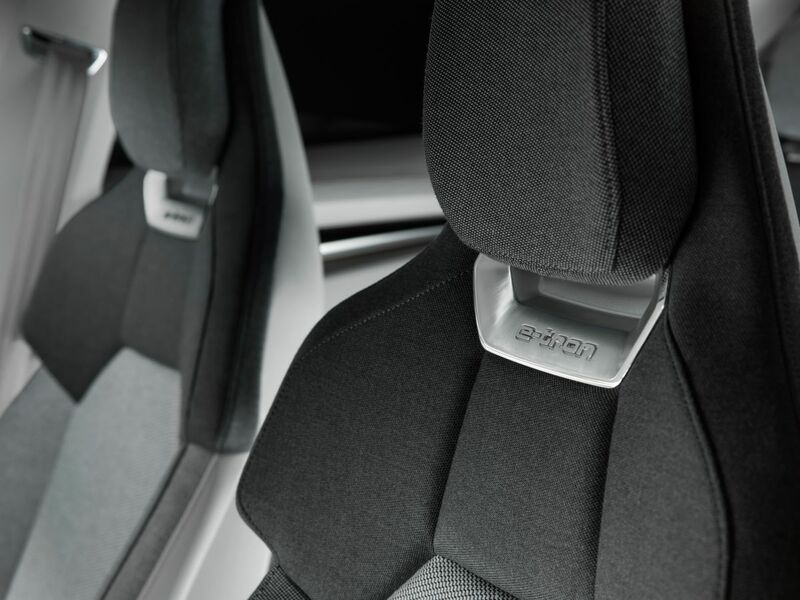 Audi designers have also dispensed with a conventional gear lever, utilising buttons to put the car in park, reverse, neutral and drive. 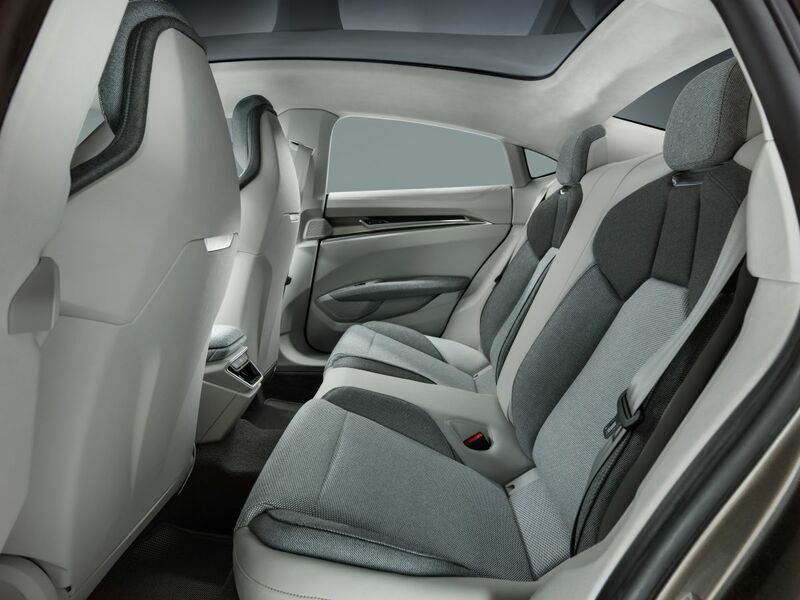 According to Audi, this is a vegan interior where no animal-based products are used whatsoever. 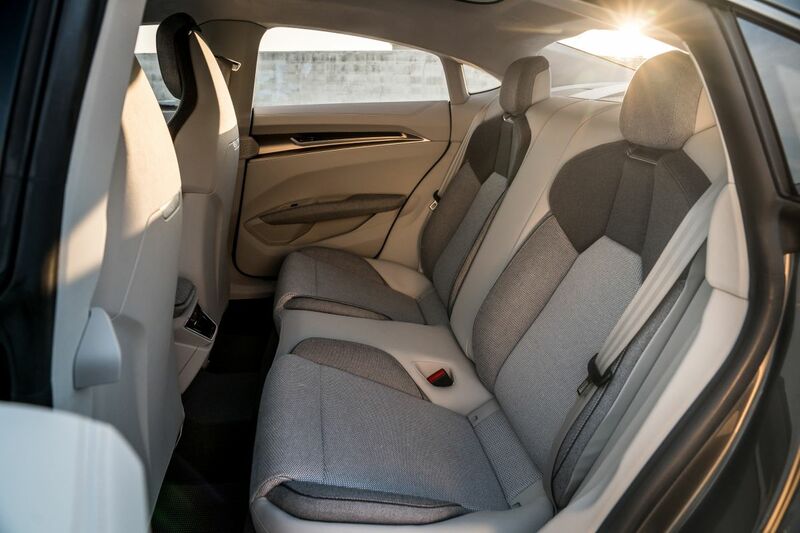 In fact, most of the materials used are environmentally friendly, including synthetic leather for the seats and trim, fabrics made from recycled fibres, microfiber headliner and carpets made from Econyl yarn – a type of recycled fibre made from used fishing nets. Audi says the e-tron GT “provides a large dose of everyday usability”, referring to its four seats and two luggage compartments – the front one, or ‘frunk’, offers 100 litres, while the rear adds another 450 litres. 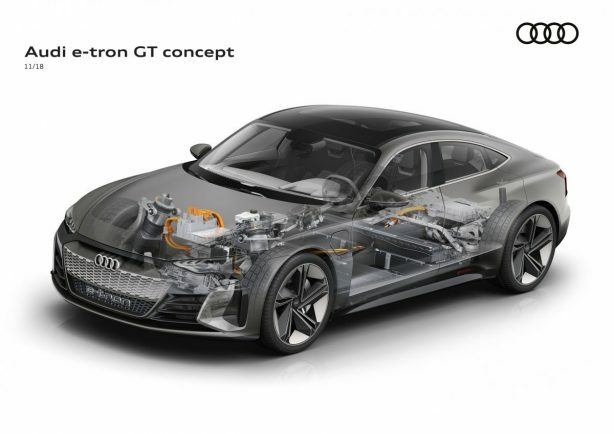 The e-tron GT is propelled by electric motors mounted on the front and rear axles, making it a Quattro. They produce a combined 434kW (582 hp) of power, enabling the EV to demolish 0-100km/h in just 3.5 seconds, or 0-200km/h in just over 12 seconds. 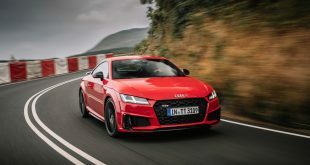 Top speed is electronically limited to 240km/h in the interest of range, which is rated at 400km based on the new WLTP standard. 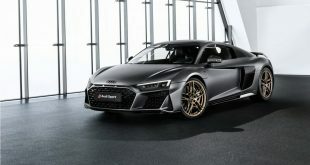 Feeding the motors is a 90kWh lithium-ion battery mounted on the vehicle floor for a low centre of gravity that is said to be comparable to the R8 supercar. Audi says it will take around 20 minutes to recharge the battery to 80% of its capacity, or a range of more than 320km if you plug the car in an 800-volt charging system. 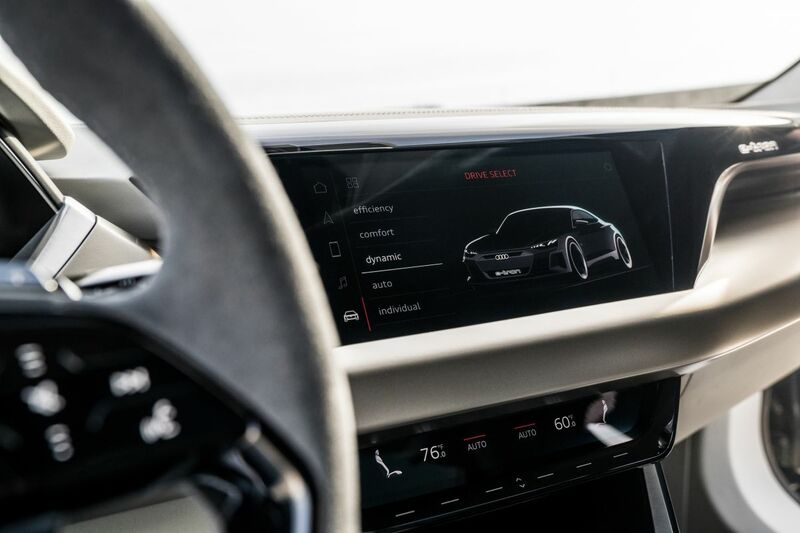 However, users can still use conventional charging points with lower voltages, or even induction charging, the latter will top up the batteries overnight with a 11kW charging output. Energy is also recuperated via regenerative braking, which is said to increase range by up to 30% depending on the mode of operation. 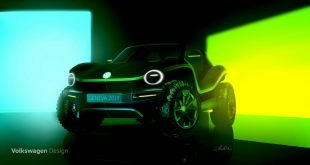 Up to 0.3 g, the vehicle recuperates energy solely via the electric motors, without using the conventional brake, which covers for over 90% of all decelerations. 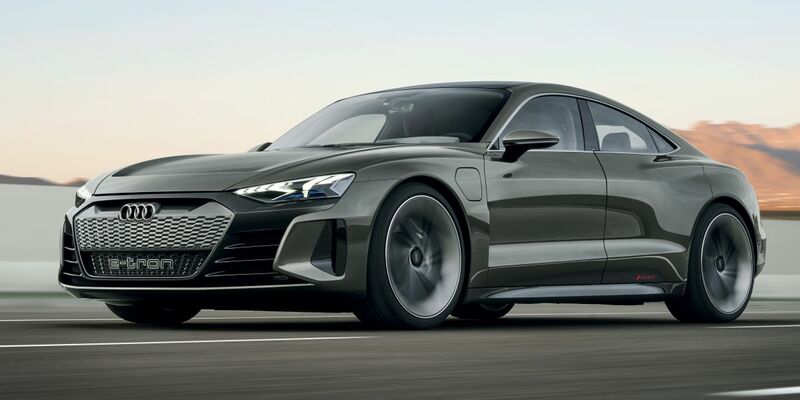 Audi intends to launch 20 new models by 2025, with 12 of them full EV models. 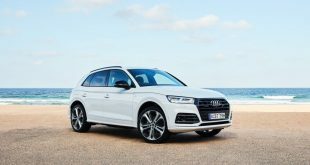 We can also expect a range of EVs with classic model layouts such as Avant and Sportback.